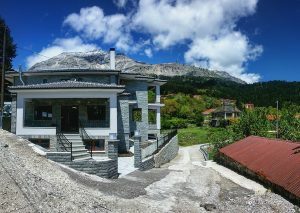 The hotel “Vourgareli Theasis” is located in the center of the village, just 80m. from the square and fountains. 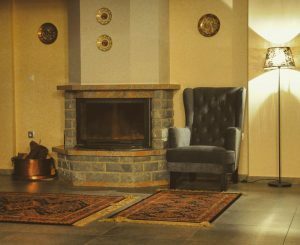 In the hotel “Vourgareli THEASIS” all the rooms are beautifully designed and manufactured from the best materials.